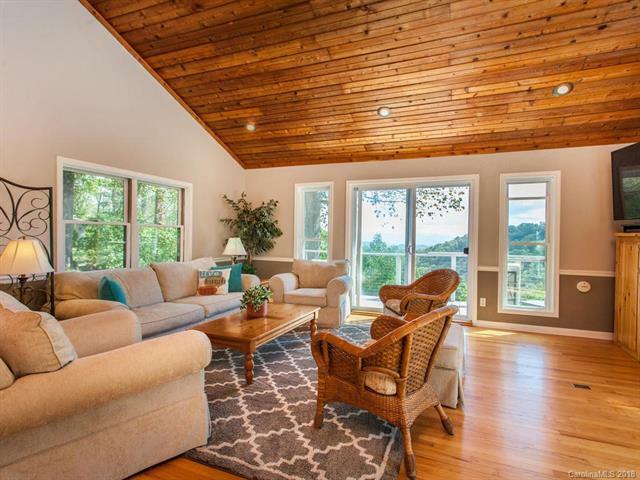 Amazing mountain top retreat 35 minutes from North Asheville. 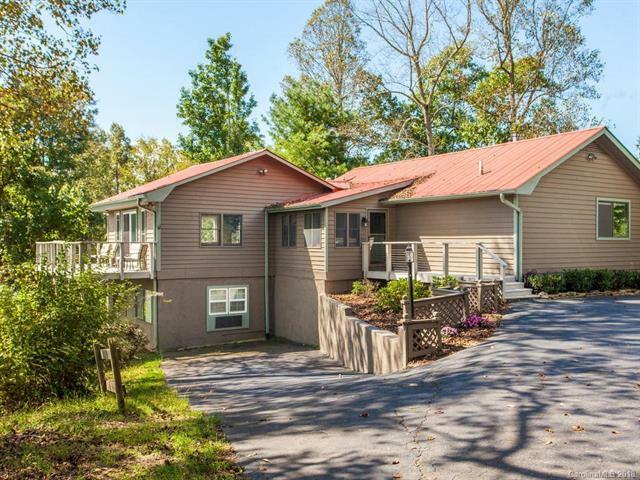 Quiet peaceful setting for year round or second home living with gorgeous views during every season. 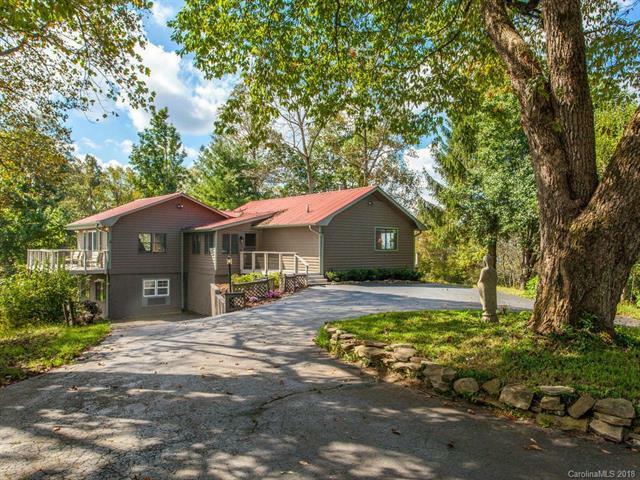 Private home with paved drive, huge detached 2 car garage/workshop/storage & mature landscaping. 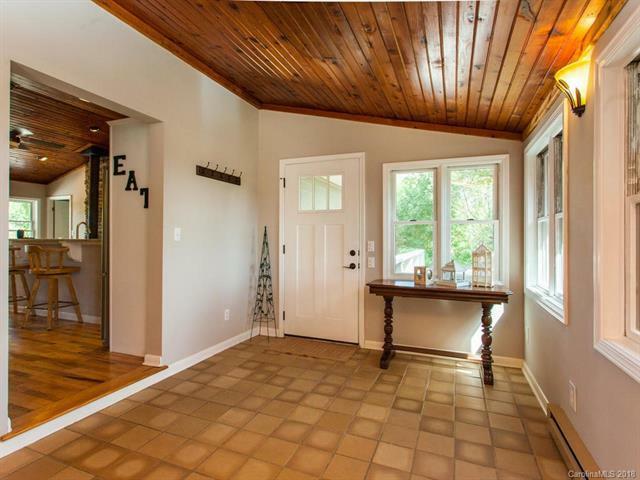 Home features, huge windows, wrap-around decks, multiple patios, wood floors, tile baths, recessed lighting, cathedral ceilings, wood stove. Doors, Windows, Kitchen (stainless steel appliances) and bathrooms updated, 2015. New stainless steel well pump, August 2018. Internet available, RidgeComms. Mobile phone signal accessible (some carriers.) Close to shopping, restaurants, and downtown Marshall.